Connect Wordpress to your Dropbox. 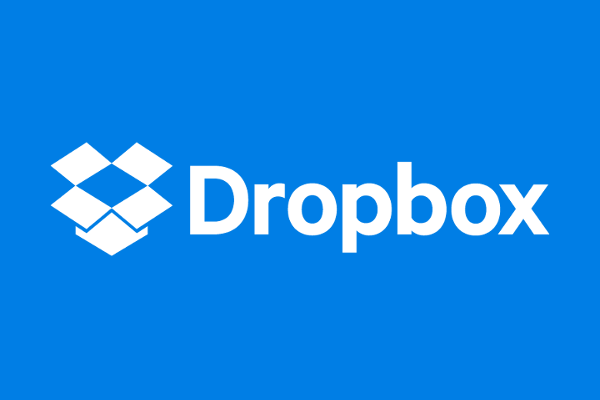 Access to multiple Dropbox inside Wordpress. Connect Wordpress to your Amazon S3 buckets. Access to multiple buckets inside Wordpress. Connect Wordpress to your Google Drive. 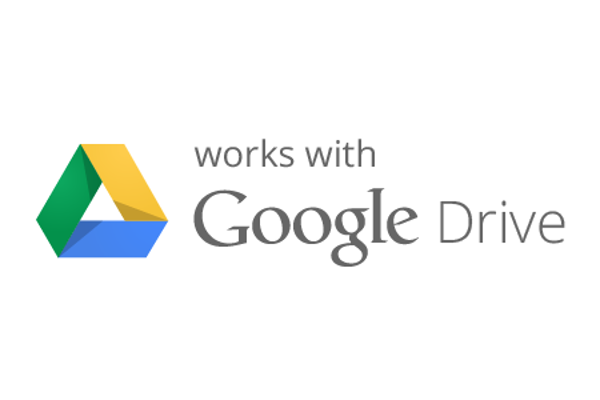 Access to multiple Google Drive inside Wordpress. 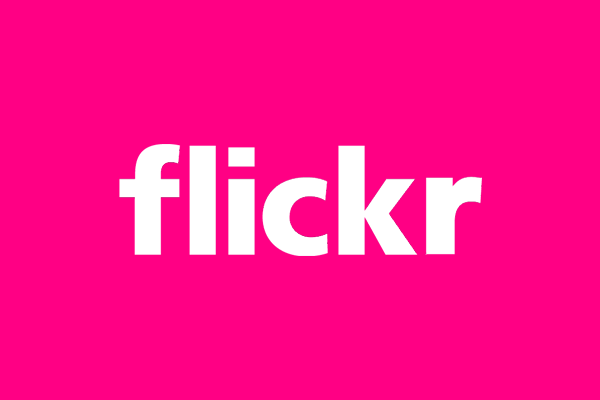 Connect Wordpress to your Flickr account. View, search and upload pictures inside Wordpress. 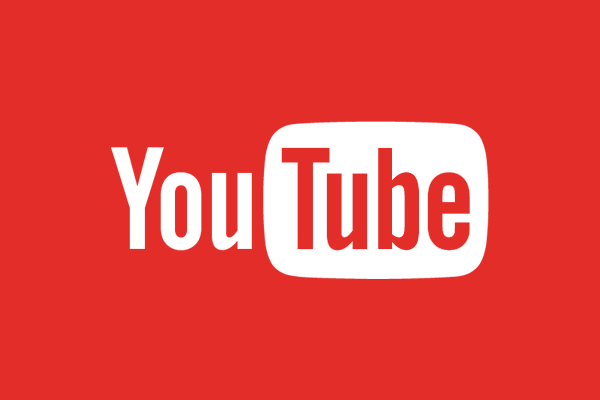 Connect Wordpress to your Youtube account. View, search and upload videos inside Wordpress.